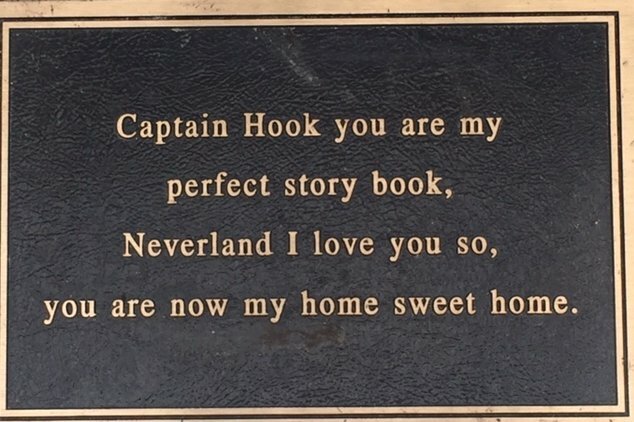 Plaque at the memorial bench for Brendan Creato at Cooper River Park. Family, local officials and clergy will meet at 11 a.m. Sunday to dedicate a bench and plaque in the memory of a tot, Brendan Creato. The bench, set on a concrete pad, flanked by just-planted birch trees, is not far from where the three-year-old Haddon Township boy’s body was discovered on the morning of Oct. 13, 2015, near South Park Boulevard and Saginaw Avenue in Cooper River Park. A bench and plaque memorializing Brendan Creato will be dedicated Sunday at 11 a.m. The boy's father, David “DJ” Creato will stand trial on charges he killed his son this coming January. That’s about half a mile from where the boy lived in an apartment with his dad, David “DJ” Creato. Following a three-month investigation, the boy’s father was arrested and charged with murdering his child. DJ Creato has been held since in the Camden County jail. His homicide trial is set for Jan. 9, when jury selection should begin. 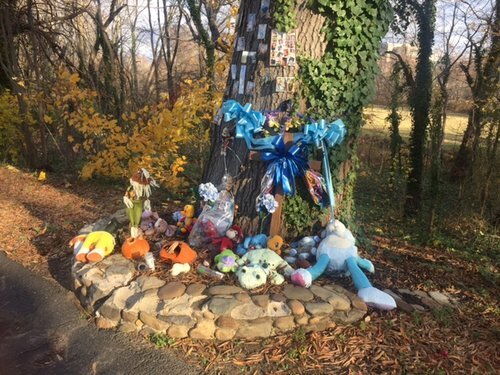 An informal memorial has surrounded a large tulip poplar tree since the body of tot Brendan Creato was found in Cooper River Park in Haddon Township more than a year ago. 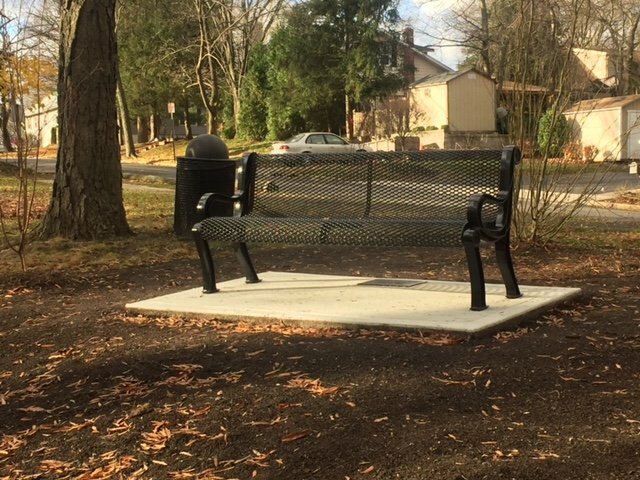 A memorial bench is being dedicated Sunday. The plaque anchored in the cement slab beneath the bench is both subtle and poignant.